Eligibility: Open to all U6-U17 LAQ registered athletes. Please note: Under 6 age group athletes will receive a participation medal/trophy at carnivals. Under 6 Age Group: It is a policy of our State Body (Little Athletics Queensland) that the under 6 year age group athletes can only compete at Centre level and that they cannot compete at Regional or State level competitions. Proceed to pay – some centres pay via ResultsHQ – some pay via direct deposit. Some carnivals can only receive nominations through your own club. Please check with your centre manager if you are unsure. 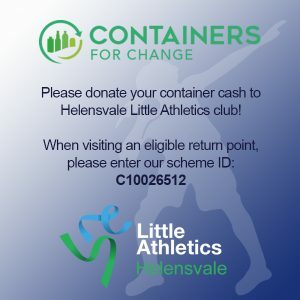 Little Athletics Helensvale aims to develop children of all abilities by promoting positive attitudes and a healthy lifestyle through family and community involvement in athletics activities. 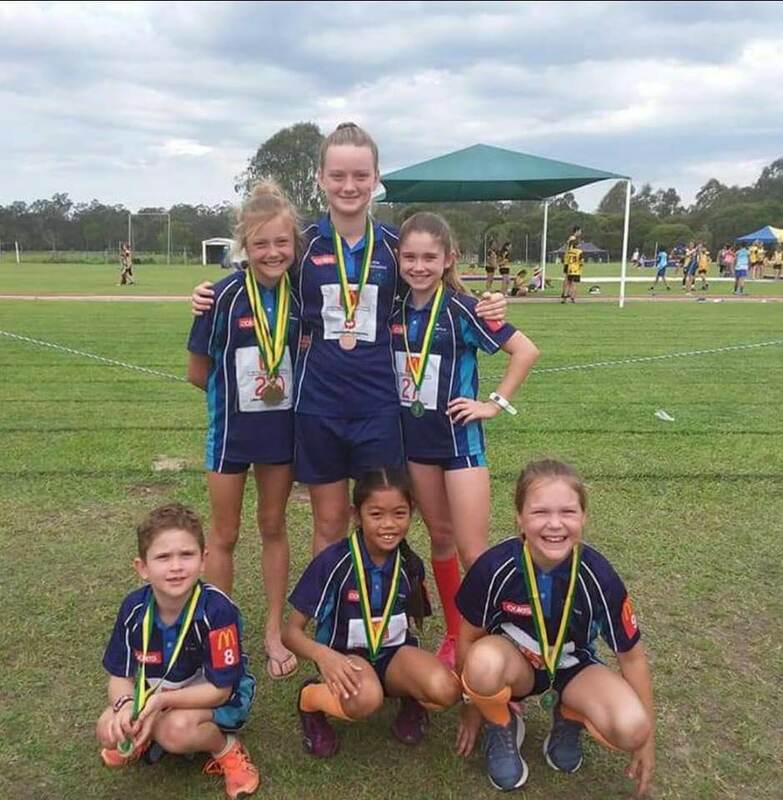 Helensvale Little Athletics © 2018 All rights reserved​.